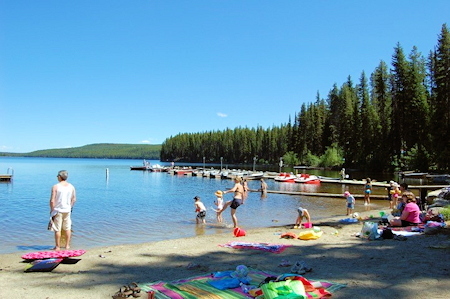 Beaver Lake Mountain Resort. 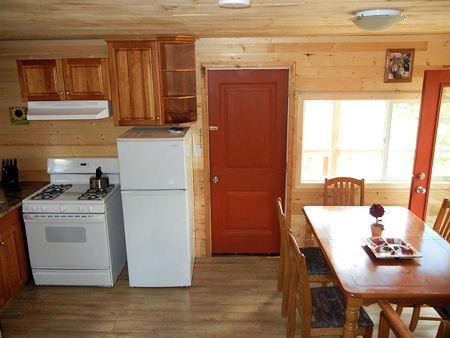 A Lakefront Resort with Cabins, Camping, RV Sites & Fishing at Beaver Lake, near Kelowna in the BC Okanagan. 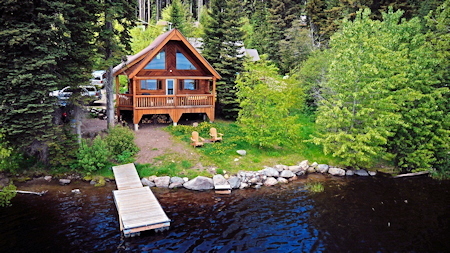 and just minutes from Kelowna! 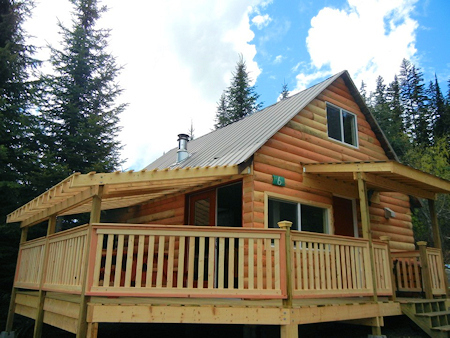 and you can choose from new or heritage log cabins. 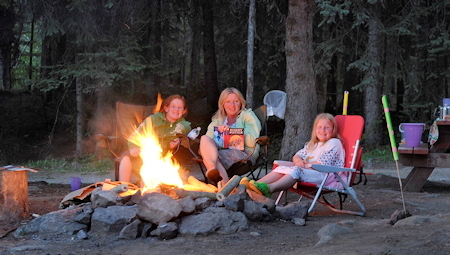 We also offer spacious, individual camping or RV sites in a natural forest setting. 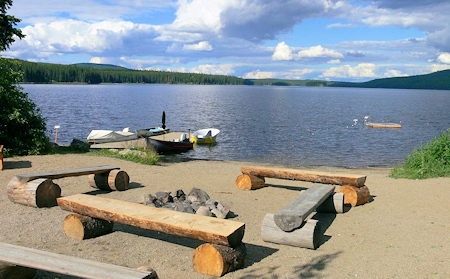 Each site has its own fire-pit and picnic table. and nothing comes close to the feeling of hooking a big trout. 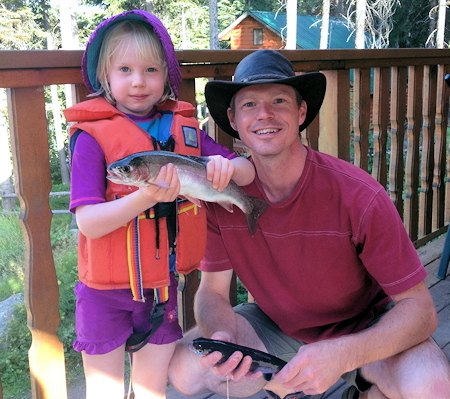 Our fishing guide Hank Groen has many years trout fishing experience on Beaver Lake and would be pleased to share his knowledge on a exciting lake fishing trip on our lake. and on special occasions you even can see a cougar or a black bear. 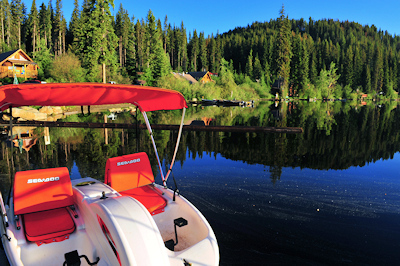 Bikes can be rented from the resort if you wish, and canoe and bike tours are available on request. Beaver Lake Mountain Resort is also just a short trip away from some of the best golf courses and wineries in the area. 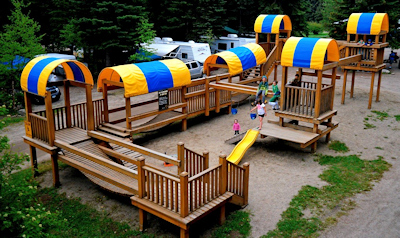 There's a huge adventure playground for children, they can enjoy a pony ride, or interact with animals in the petting zoo. We also have horseshoe pits, a volleyball court, and a playing field for any sport you may like to play. and at the end of the day you'll be filled with a feeling of pure satisfaction. 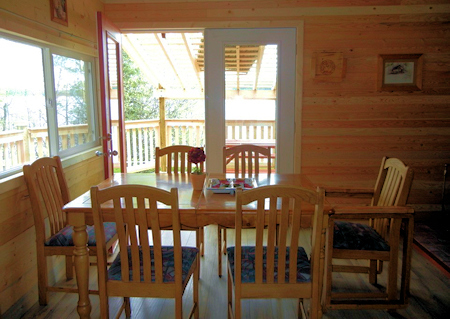 Join us for snowmobiling, cross-country skiing, ice fishing, snow shoeing, hiking and more. 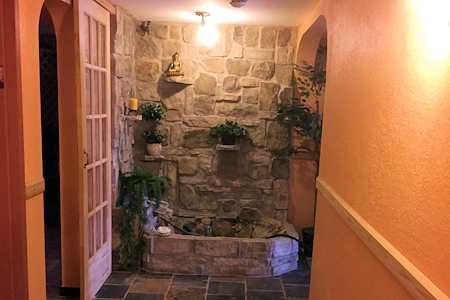 The Lotus Wellness Retreat is located at Beaver Lake Resort, and is operated by Daniela Hasler, a certified physiotherapist since 1994. 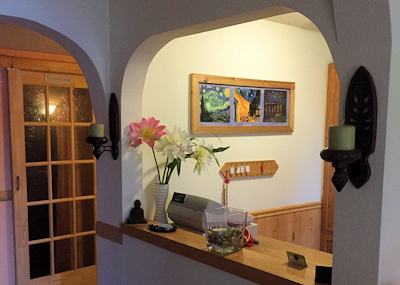 With several years of experience in the healing art, it is her life purpose to guide you towards good health and/or to keep you in your best shape. 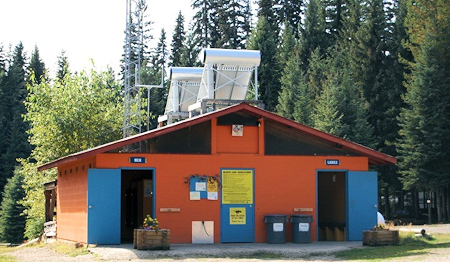 Daniela and Adrian Hasler are the proud owners and operators of Beaver Lake Mountain Resort, just outside of Kelowna. 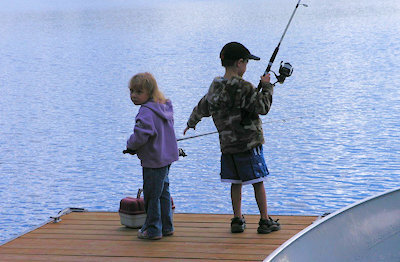 They invite you to enjoy one of the most popular fishing lakes in the BC Okanagan.